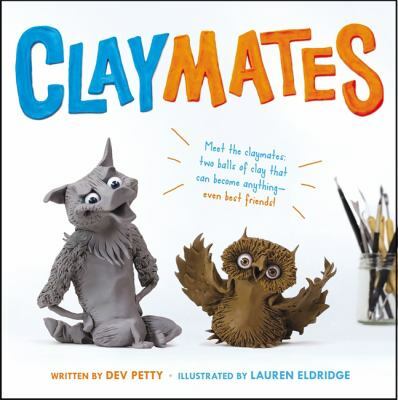 Join us for a dramatic reading of Dev Petty's book, Claymates, followed by a clay craft. We provide the supplies; you can get inspired and make something from clay to take home. All artistic skill levels welcome. This program is designed for children age 3 and up and their families.